There are plenty of reasons why it seems that we, as a populous of people, simply cannot have nice things. 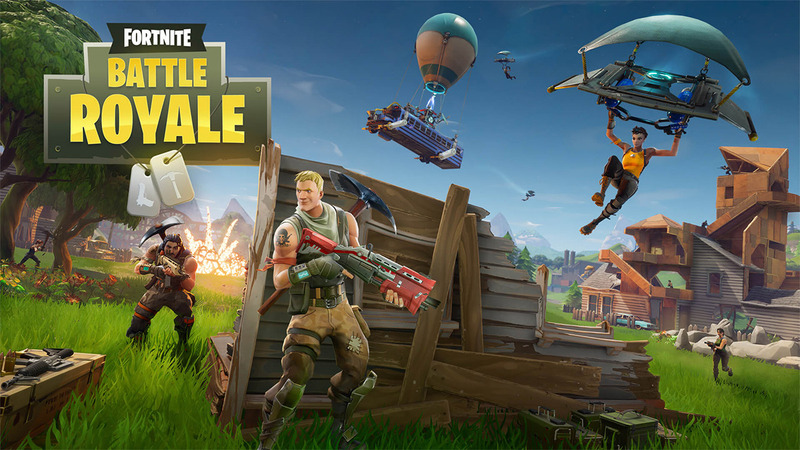 Where Fortnite by Epic Games is concerned, it seems that the reason is malicious individuals who want to cheat by hacking your Fortnite gaming account and lock you out of it. With any popular online game where players are tasked with battling against one another, there is always going to be an element of cheating gamers trying to get the upper hand in order to increase their reputation in the game or to progress their character to new levels. Rather than attempting to compromise in-game play or decrease the experience, these hackers are actually trying to gain unauthorized access to Epic Games accounts in order to take over and lock the original owner out of the account. If you play Fortnite regularly and are active on social media, you will have probably already seen this happen. Obviously, as an avid Fortnite gamer, you really do not want to lose access to the account that you have worked so hard to build up to where it’s at now. So, just exactly what do you do about it? First and foremost, like you should be doing with any online account that you have, you should be protecting your Epic Games account with a strong and unique password that isn’t going to be easy to guess or easy to compromise for those attempting to gain access. It’s unlikely that individuals are going to have a unique password for every single account they have online, unless they use something like 1Password (or any other password manager) and generate a password for each account, but it’s common sense to ensure that the Epic Games account and the associated email address at least have different and strong passwords in place. It’s also possible to enable two-factor authentication on your Epic Games account, which means that each time a correct password is entered to try and access your account you will be sent an email or text with a code in to confirm that access. 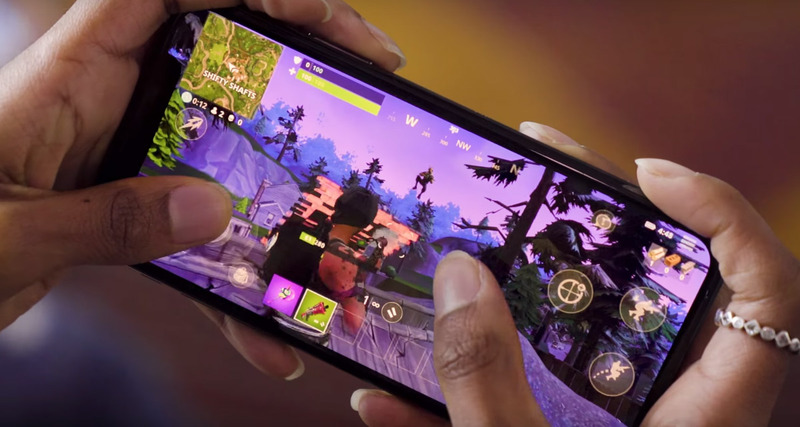 It’s also worth noting that you should also stay away from any service, apps, emails, or promotions which promise to offer you free in-game currency for Fortnite or similar. There is a very small chance that these offerings could be genuine but are more likely an attempt to trick you into parting with some unique account information in order to a take over to be attempted. Remember, if something seems too good to be true, then it usually is. Stay vigilant Fortnite fans. I didn’t think I’d get obsessed but I am. I’ll have one Rowkin earbud in my ear at work and since they’re wireless no one can ever tell lol.